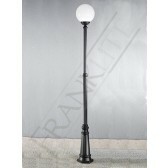 The 1 light half-post design part of the exterior lighting collection from the Rotonda range by Franklite features a beautiful, classic design. 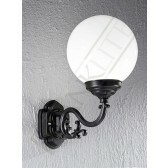 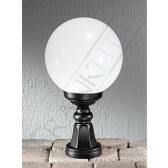 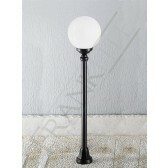 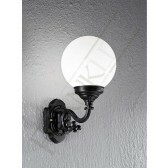 Showing an Italian die-cast aluminium matt black fitting with opal polycarbonate spheres. 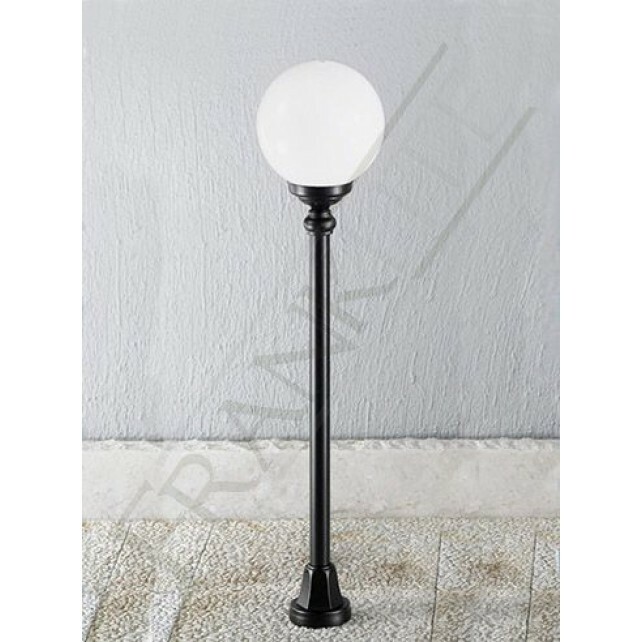 Suitable for your outdoor lighting plan, this would look great around the rear of your home to light up your gardens and create a sense of security.